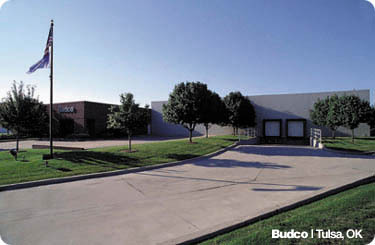 Serving the banking industry for over 50 years, Budco Bank Supplies and Money Handling Supplies warehouses and distributes Banking Supplies from our facilities in Tulsa, OK along with our other strategic drop ship locations throughout the U.S. There are many Bank Supplies and Cashiers Supplies that are available through Budco Bank Supplies and Money Handling Supplies that are not listed in our catalog such as Bank Bags, Zippered Bank Bags, Security Bags, Currency Counters and Coin Wrappers. If you have a need for particular bank supplies or money handling supplies specifically used in financial institutions, chances are we will know where to find it at a competitive price. Our entire corporate staff looks forward to making you a satisfied customer. Give us a chance to work for you. You'll be glad you did! To speak to a customer service representative, please call 1-800-747-7307. Our offices are open 8:00 am - 5:00 p.m., Monday to Friday, CST. Local customers may also call 918-317-0066.